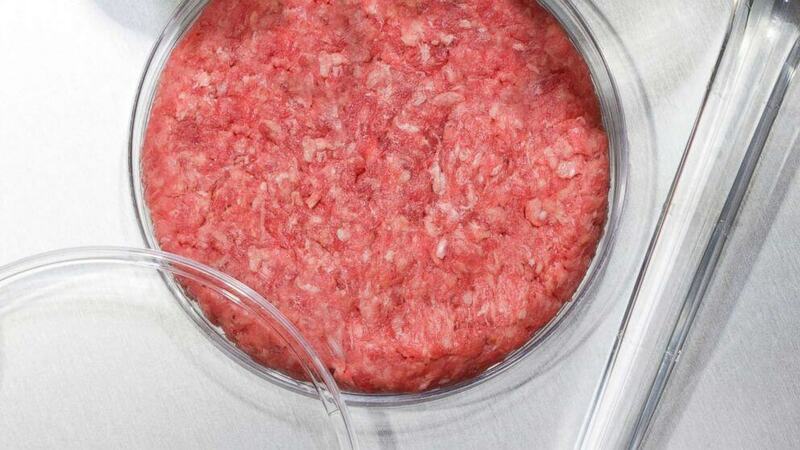 Private investment in lab-grown meat is soaring as companies chase the promise of boundless — and delicious — nuggets, steaks and burgers cultured in vitro rather than reared on the hoof. 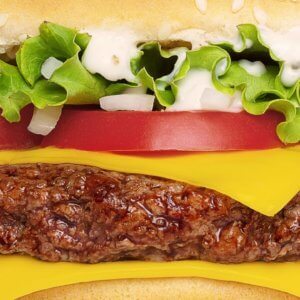 Clean-meat start-ups have raked in tens of millions of dollars in the last two years…. 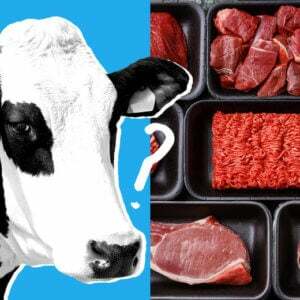 But funding for academic research on lab-grown meat has lagged behind, and some researchers say that it is sorely needed. 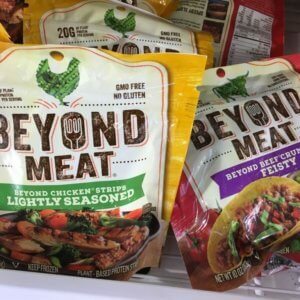 Despite the booming commercial interest….critics argue that the industry lacks much of the scientific and engineering expertise needed to bring lab-grown meat to the masses…. 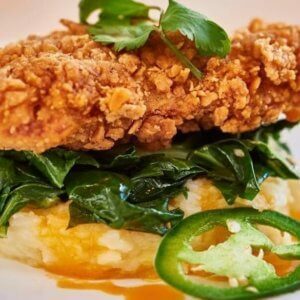 [T]he National Institutes of Health funds most tissue-engineering research, but focuses on biomedical applications; the Department of Agriculture funds most food-science studies, but spends little on lab-grown meat. “This falls between the chairs,” says Amit Gefen, a bioengineer at Tel Aviv University in Israel who is trying to grow chicken meat on scaffolds created by stripping apple flesh of its cells.